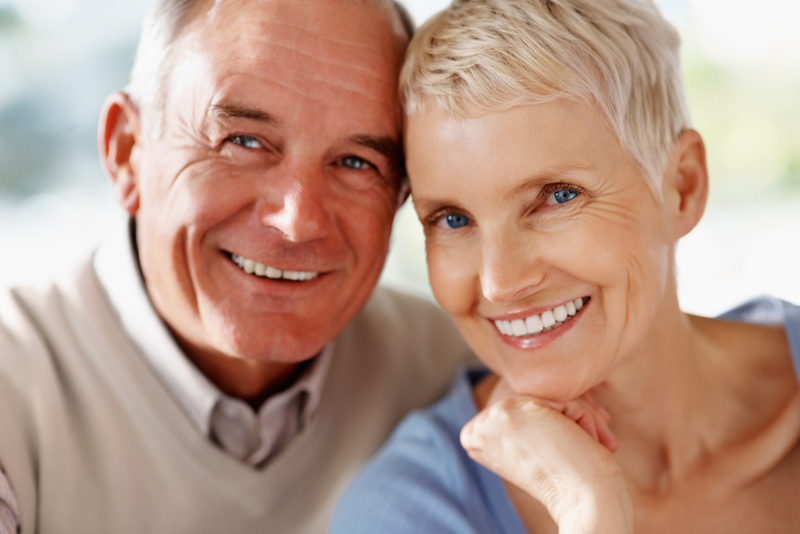 How Aging Affects Oral Health? The concept of aging is a universal process that all individuals have to go through. As a person ages, so does his/her mouth. Regardless of how well a person takes care of his/her oral health, teeth, jawbone as well as gums change overtime. As an individual turns older, he/she has higher chances of taking drugs or suffering from disease that tend to affect their oral health. From tooth health to gum health, every aspect of an individual’s oral health goes through certain changes. From experiencing chewing pressure to undergoing rigorous cleaning procedures, teeth go through a number of processes throughout their lifetime that cause them to wear down eventually. Here, it is important to note that individuals who are habitual to grinding or clenching their teeth suffer more than those who don’t. Generally, teeth appear darker in shade as a person ages. This solely happens due to the aging dentin, which gets darker as well as thicker overtime. This is when the tooth enamel starts thinning, thus revealing a greater portion of the darker dentin color. Stains associated with the consumption of beverages like wine, tea well as coffee tend to cause tooth discoloration. A number of older individuals have increased plaque accumulation on the teeth, which can be associated with physical problems that hinder regular cleaning tasks like flossing and brushing. For instance, some individuals may have trouble cleaning their teeth, particularly when they have suffered from conditions like stroke or arthritis. How Do Gums Change With Age? As a person ages, gums start receding from the teeth while the jawbone starts shrinking. However, age isn’t the only factor that affects the tooth-supporting structures. When the roots get exposed, the teeth develop sensitivity. Fluoride rinses cause the teeth to become more sensitive. These rinses are also useful in preventing decay on dental crowns as well as exposed roots. A number of changes have nothing to do with the process of aging. Instead, they are more associated with the use of drugs or other health conditions. As an example, consider the medications and illnesses that can alter a person’s taste. As a result, many people experience nutritional issues. When a person loses interest in food due to taste changes, individuals may skip a balanced, healthy diet. Many older individuals suffer from dry mouth, which is mostly associated with medicine-use. Various medications can lead to dry mouth. Usually, saliva removes food particles as well as bacteria for keeping the mouth healthy and clean. If a person has dry mouth, these food bits and bacteria will cause more damage by staying around longer. Over-the-counter fluoride products are used for protecting tooth decay. The mouth can also be moistened with the help of artificial saliva. Another great option is drinking water and healthy fluids.